Clean To Gleam's Hard Paste Wax contains a natural carnauba wax formula that creates a deep, lustrous shine. Read more.. The wax applies easily by hand for exceptional durability, helping protect paint finishes. 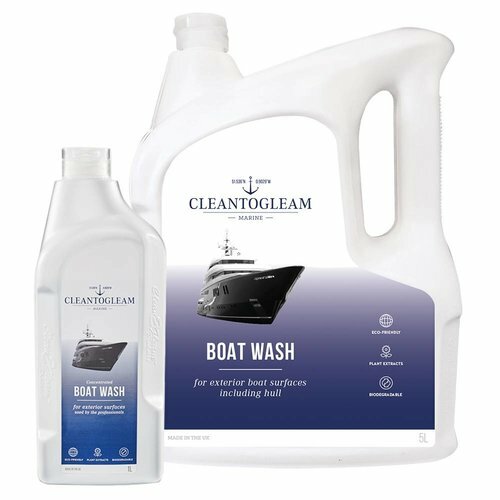 The wax is specially developed for exterior boat surfaces, delivering an ultra-high gloss finish to your gelcoat painted surfaces. - Specially formulated for exterior boat surfaces. - Delivers an enhanced glossy shine. - Provides a gleaming 'just-waxed' look. - Used by professionals to provide longer lasting protection. How do you use Clean To Gleam's Hard Paste Wax? 1. Wash exterior surfaces then dry them with a microfibre cloth. 2. Apply Clean To Gleam Hard Paste Wax onto a clean microfibre cloth. 3. 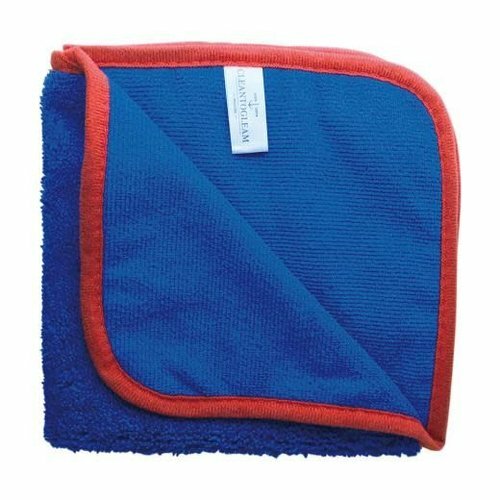 Wipe the microfibre cloth liberally over gelcoat and painted surfaces. 4. 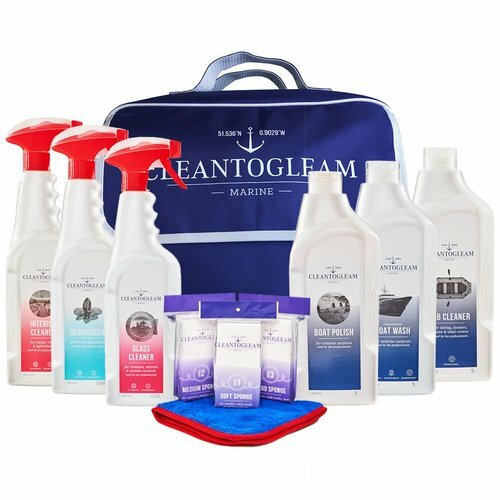 Use a clean, dry microfibre cloth to buff the gelcoat and painted surfaces to eliminate smear marks and achieve the best finish.